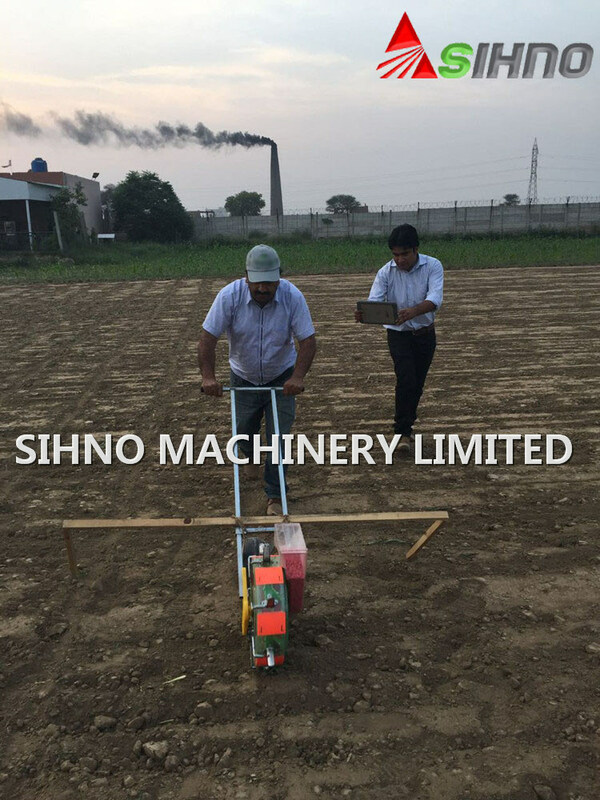 ThisÂ factoryÂ seedingÂ isÂ theÂ latestÂ developmentÂ forÂ theÂ currentÂ needsÂ ofÂ theÂ newÂ generationÂ productÂ ,Â theÂ machineÂ afterÂ IÂ plantÂ seniorÂ technicianÂ forÂ furtherÂ fieldÂ trialsÂ ,Â improvedÂ tenÂ ,Â absoluteÂ marketÂ leaderÂ ,Â provincialÂ seed,Â labor,Â effortÂ operationÂ isÂ veryÂ lightweight,Â accurateÂ spacingÂ ,Â adjustableÂ ,Â easyÂ depthÂ debuggingÂ ,Â aÂ significantÂ advantageÂ ofÂ higherÂ laborÂ efficiencyÂ .Â TheÂ seedingÂ isÂ usedÂ inÂ allÂ high-qualityÂ steelÂ ,Â byÂ stamping,Â rollÂ ,Â weldingÂ moldingÂ andÂ makeÂ corrosionÂ ,Â galvanizedÂ ,Â paintÂ handlingÂ andÂ durabilityÂ .Â AircraftÂ typesÂ boxÂ ,Â seederÂ coreÂ highlyÂ transparentÂ ,Â clearÂ onÂ theÂ kindÂ ofÂ volumeÂ .AllÂ theÂ housingÂ isÂ madeÂ ofÂ ABSÂ material,Â reinforcedÂ nylon,Â high-qualityÂ materialsÂ forÂ injectionÂ moldingÂ . 2 ThisÂ planterÂ hasÂ becomeÂ aÂ successfulÂ productÂ afterÂ twoÂ years'Â practice. 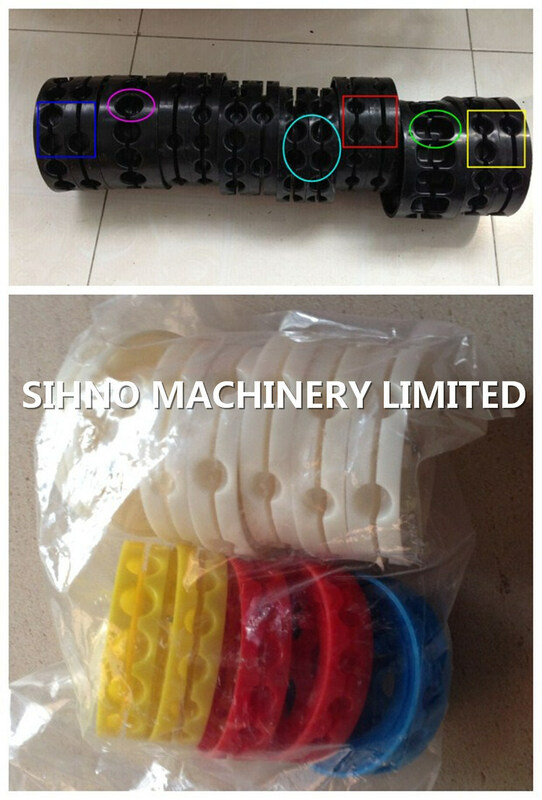 ThisÂ productÂ hasÂ aboutÂ rimsÂ ]Â bearingÂ bracket,Â transparentÂ seedÂ boxÂ ,Â pushingÂ theÂ fourÂ parts.Â AccordingÂ toÂ theÂ requestÂ ofÂ theÂ seederÂ aboutÂ spacingÂ ,Â respectively,Â withÂ correspondingÂ 72Â M4Â threadedÂ holesÂ onÂ bothÂ rimsÂ areÂ availableÂ toÂ adjustÂ theÂ spacingÂ . 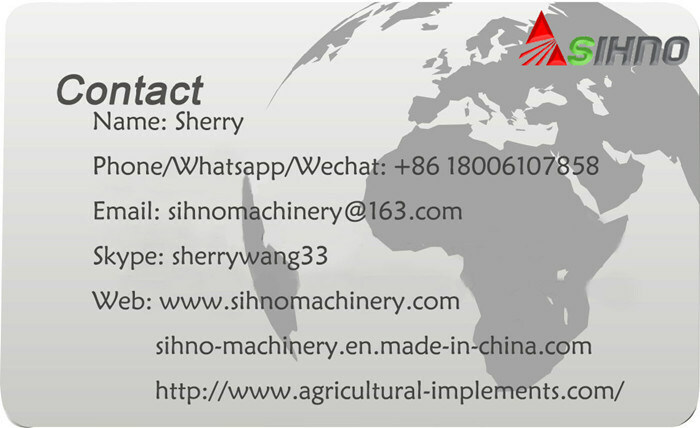 According to the size of the seed roller, it can plant corn, peanut,soybean, pea nut, mung bean,walnut,sorghum,tea. UsersÂ canÂ chooseÂ anyÂ eightÂ kindsÂ ofÂ spacingÂ aroundÂ theÂ rimsÂ haveÂ curvedÂ platesÂ connectedÂ toÂ formÂ aÂ funnel.EachÂ arcÂ nozzleÂ plateÂ fixedÂ toÂ aÂ childÂ ,Â theÂ childÂ 'sÂ lengthÂ byÂ TsuiÂ pitchÂ controlÂ seedÂ depthÂ andÂ spacingÂ onÂ theÂ rimsÂ fixed multiple funnel , funnel each side of each trimmed with a putter S , S putter push transmission rod , the rod driven wheel drive , wheels and wheel types are the same shaft , so kind of the wheels turning a spacing perspective , spit the seeds into the funne .And the active sub- nozzle axis of rotation in a small center of the weld , the three sub- bearing activities Tsui accurate opening and closing action , the seeds fall into the soil, in order to achieve accurate seeding purposes. 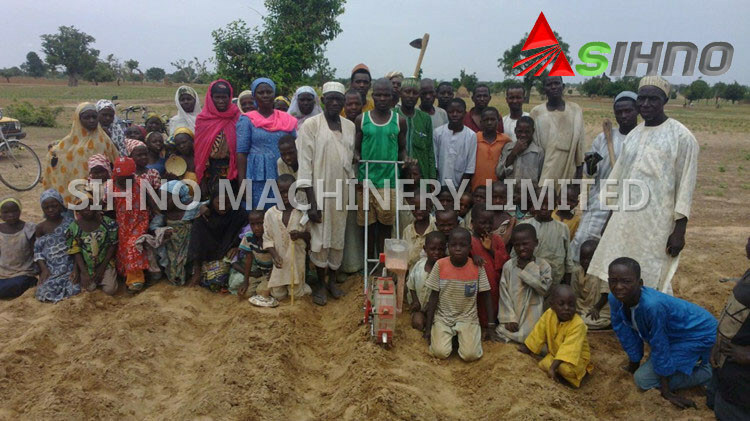 TheÂ plantingÂ isÂ essentialÂ toÂ achieveÂ aÂ singleÂ grainÂ ofÂ cornÂ plantingÂ andÂ twoÂ tabletsÂ ,Â inÂ orderÂ toÂ meetÂ theÂ needsÂ ofÂ mostÂ regionalÂ farmers'Â friendÂ ,Â theÂ factoryÂ isÂ equippedÂ withÂ fiveÂ specificationsÂ ofÂ seedÂ round.Â Â UsersÂ canÂ kindÂ ofÂ grainÂ sizeÂ andÂ aÂ choiceÂ ofÂ 5Â colorsÂ anyÂ seedÂ roundÂ ,Â whenÂ changingÂ theÂ kindsÂ ofÂ wheelÂ coversÂ openÂ wheelÂ ,Â removeÂ theÂ seedÂ roundÂ ,Â thenÂ youÂ needÂ toÂ kindÂ ofÂ pushÂ itÂ roundÂ hisÂ handÂ ,Â note:Â ForÂ theÂ convenienceÂ ofÂ usersÂ ,Â factoryÂ installedÂ inÂ twoÂ differentÂ typesÂ ofÂ wheelÂ sizeÂ (Â anyÂ unicastÂ -Â theÂ marketÂ leaderÂ )Â friendsÂ whoÂ chooseÂ theÂ machineÂ youÂ installÂ adjustmentÂ finished,Â beforeÂ theÂ officialÂ sowingÂ seedsÂ intoÂ theÂ groundÂ ,Â orÂ askÂ youÂ nowÂ tryÂ toÂ pushÂ inÂ theÂ furrowÂ inÂ someÂ distance,Â checkÂ theÂ seedÂ isÂ normal,Â butÂ afterÂ sowingÂ .Â AndÂ thenÂ beÂ sureÂ toÂ alwaysÂ checkÂ theÂ seedingÂ processÂ ,Â identifyÂ problemsÂ andÂ timelyÂ adjustmentÂ andÂ treatment,Â orÂ becauseÂ ofÂ electionÂ roundÂ ,Â improperÂ adjustmentÂ lackÂ seeds,Â germinationÂ failureÂ ,Â theÂ factoryÂ isÂ notÂ responsible. 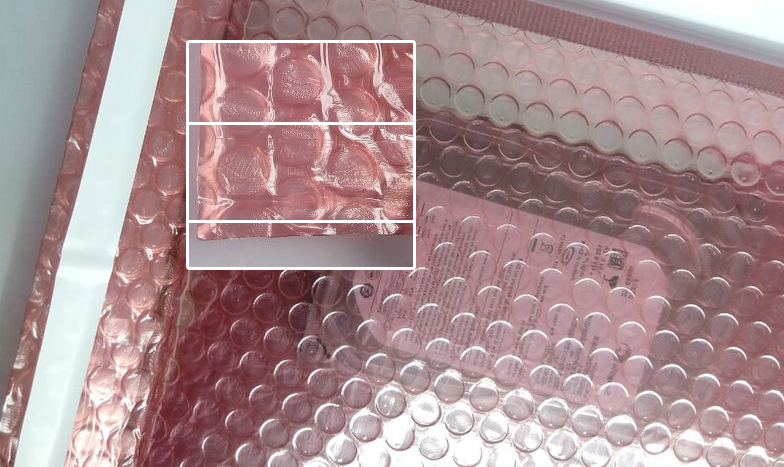 1.WhenÂ usingÂ withÂ aÂ coatingÂ ofÂ seeds,Â fossilsÂ mustÂ beÂ mixedÂ withÂ 0.5%Â orÂ 0.2%Â leadÂ oxideÂ powderÂ coatingÂ agentsÂ doÂ aÂ good jobÂ inÂ theÂ postÂ andÂ thenÂ intoÂ theÂ seedÂ boxÂ . 2.SoilÂ wetÂ orÂ rainÂ toÂ payÂ specialÂ attentionÂ ifÂ aÂ foreignÂ bodyÂ withinÂ theÂ nozzleÂ son. 3.MatchingÂ speciesÂ shouldÂ seriouslyÂ byÂ seedÂ roundÂ . 5.SeedingÂ rateÂ mustÂ beÂ controlledÂ ,Â theÂ proposedÂ 35-40Â metersÂ perÂ minute. 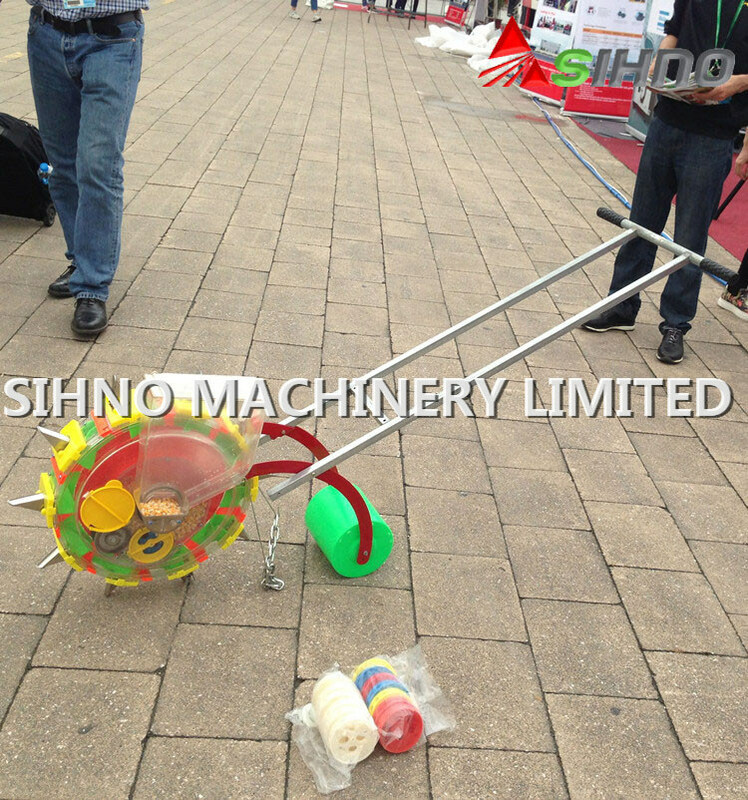 6.TheÂ seederÂ isÂ strictlyÂ prohibitedÂ asÂ suchÂ asÂ childrenÂ toysÂ freeÂ pushÂ andÂ touchÂ theÂ gearÂ toÂ avoidÂ damageÂ andÂ injury. 7.SeedÂ grainÂ tankÂ capacityÂ ofÂ notÂ lessÂ thanÂ oneÂ thirdÂ . 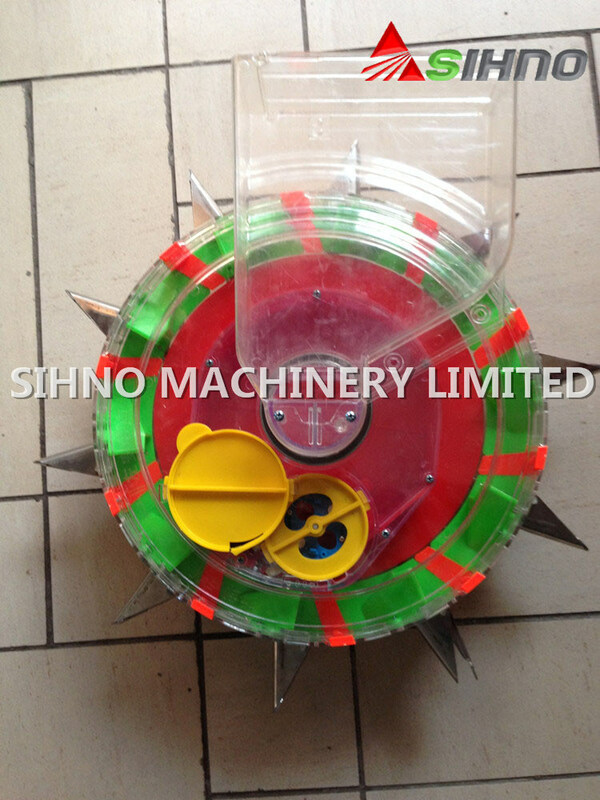 8.PleaseÂ strictlyÂ runningÂ inÂ theÂ directionÂ ofÂ theÂ arrowÂ seederÂ seedÂ boxÂ sideÂ whenÂ inÂ use. 9.WhenÂ theyÂ findÂ significantlyÂ reducedÂ theÂ useÂ ofÂ seedÂ perÂ acreÂ amountÂ ,Â pleaseÂ checkÂ forÂ obstructionsÂ orÂ otherÂ failureÂ ,Â soÂ asÂ notÂ toÂ causeÂ youÂ loss. 10.SpareÂ kindÂ ofÂ wheelsÂ andÂ accessoriesÂ andÂ thenÂ putÂ insideÂ theÂ boxÂ . 12.AllÂ dimensionsÂ areÂ factoryÂ suppliedÂ withÂ theÂ seedingÂ rateÂ ,Â pleaseÂ prevailÂ byÂ seedÂ andÂ seedÂ distanceÂ ,Â ifÂ theÂ errorÂ rateÂ shouldÂ beÂ changedÂ promptlyÂ . 13.AppearanceÂ andÂ technicalÂ standardsÂ ofÂ products,Â subjectÂ toÂ theÂ actualÂ applianceÂ factoryÂ haveÂ theÂ finalÂ interpretation.